Think you can get a better ROI from your PPC? Our clients typically see either a 20-30% increase in clicks or an equal decrease in their budget. When you search your name or your company's name do you see negative information? If you do, this is hurting your business and costing you sales. Do you find it difficult to write fresh content for your blog or company Facebook page? Let us write your content for you and maximize the impact social media can have on your bottom line. 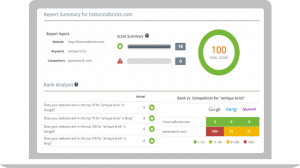 Let CoSapient analyze your site for FREE and see how it ranks versus your competitors. Using SEO we place you on the first page of the major search engines for the keywords your customers are searching for. Getting a positive ROI with Google PPC is elusive. Our PPC management program can help clients achieve 20-30% more clicks and put your ROI in the black. If a search for you or your company returns negative results, we can help. 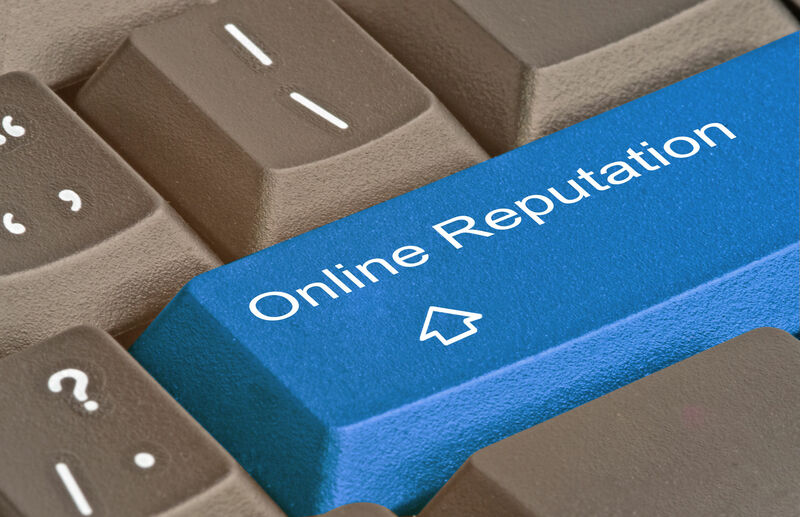 Don’t lose potential customers to bad online media. It’s challenging maintaining a steady stream of new content on your blogs and social media sites. We have cost effective plans to help. We use SEO to help companies get on the first page and increase their website traffic and bottom line. CoSapient is the only SEO services company to offer a 100% money back guarantee if we don't deliver results - read on to find out what sets us apart. We believe in transparency in everything we do – that is why we publish all of our SEO pricing online for all to see. When we ask about your budget it is only to determine what level of dominance is realistic. Lifetime customer support. Each of our clients is a partner so it goes without saying that access to our team at anytime is a given. You can choose your method of contact: Phone, email, text, chat or web forms. We communicate on your terms. Find out how we can drive more leads to your website and help you gain new customers with our SEO services. Welcome to CoSapient! 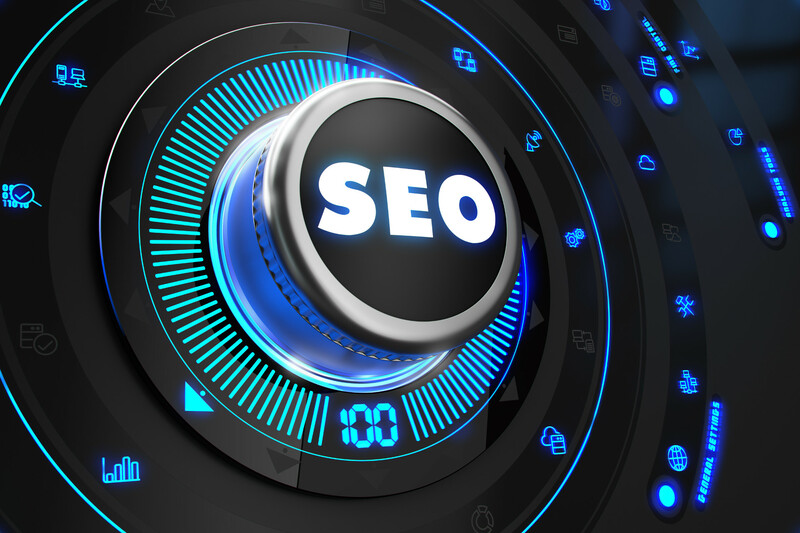 We are the SEO company in Collin County TX, where we specialize in gaining our clients visibility and attention from potential customers online. These days, it isn’t good enough to just simply have a website — you will quickly get lost in a sea of websites for businesses that offer the same products and services as you do. 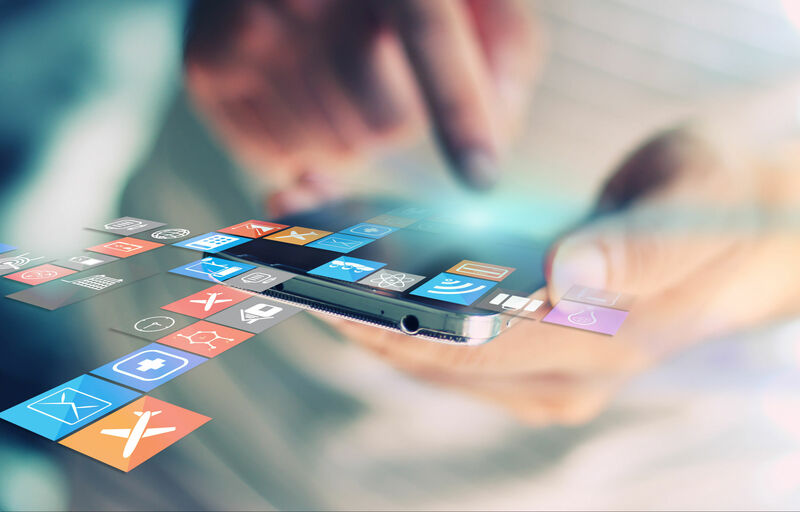 CoSapient equips your website with the tools and strategies to cut through all the white noise of the Internet and get the attention of people who are looking for you. Our online marketing company located in Collin County TX offers a full menu of services that will increase your visibility and cast your brand in a positive light. All of these services are crucial in their own way to help your business online. The reason that your online presence is so important is because that is where almost all of your potential clients will be searching for your products or services. Think about your own habits when it comes to finding something that you need. Where do you start? You would likely begin by going to a popular search engine like Google or Bing to find it? 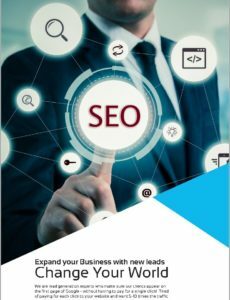 Our SEO marketing in Collin County TX is able to utilize industry-leading methods and tools to make sure that, when clients search, they find you on the first page. How high you rank on search engine results: If you’re not on the first page of Google or Bing when people search for your products or services, you probably won’t be found. Our online marketing company in Collin County TX has the SEO tools to get you there. Whether or not people are talking about you: Social media is huge in driving traffic to your website or drumming up interest in your services. That’s why we offer social media management and even reputation management in order to weed out defaming information about you. General visibility: Pay-per-click is another avenue in which to gain your website visibility above competitors. We offer effective Collin County TX PPC management to make sure your campaigns are truly paying off. Let’s develop a digital strategy together and then watch as your web traffic, sales and general relevance soars! 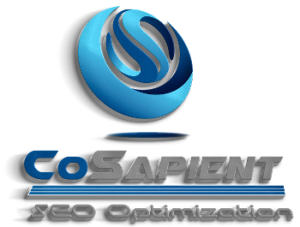 Turn to the professionals at CoSapient SEO company in Collin County TX and change the way you do business online! I'm in. I want to contact CoSapient now!